Small or medium-sized businesses in England and Scotland can get help to improve their energy efficiency through a range of grant initiatives. Grants of up to £20,000 are available to those businesses that meet the criteria. Here is more information on the schemes available at the time of this publication date (July 3rd 2017). 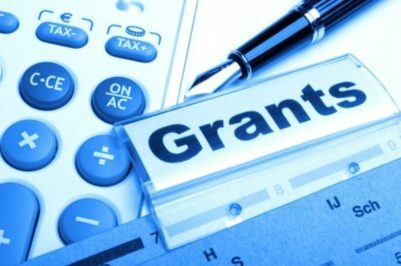 Below you will find a roundup of the various grants and funding opportunities for business energy efficiency in the different regions of the UK. If you’d rather speak to someone and get expert advice, you can call us on 0333 123 5464 or email info@savemoneycutcarbon.com. We have helped a range of companies and organisations to secure energy-efficiency funding. The Business Energy Efficiency Programme – West Midlands is designed to help SMEs reduce energy costs. 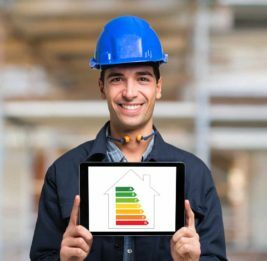 It offers free energy efficiency assessments with the potential for grants between £2,000 and £20,000 to reduce costs and impact on the environment. It is run by Herefordshire Council, Telford and Wrekin Council, Worcestershire County Council, Herefordshire and Worcestershire Chamber of Commerce and Shropshire Chamber of Commerce. How to Apply: To apply for an assessment and grant through the Business Energy Efficiency Programme, email sustainability@worcestershire.gov.uk or call Business Central on 01905 677888. BEE Anglia targets SMEs in Norfolk and Suffolk to offer free support. First, energy reviews where experts carry out independent surveys at company premises to identify top cost-cutting and carbon-saving opportunities. Second, BEE offers grant funding that supports companies investing in energy efficiency measures. Third, SMEs get Carbon Charter accreditation which helps to identify the business as proactive in energy-efficiency and carbon emissions reduction. Expert energy reviews – independent surveys at company premises to highlight best cost-cutting and carbon-saving opportunities. 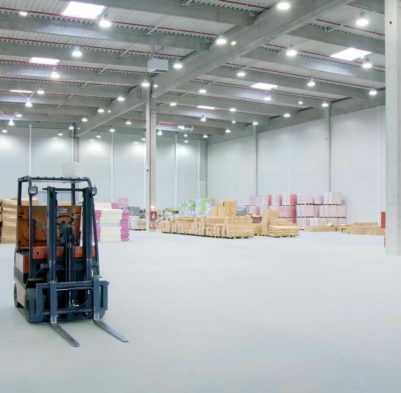 Grant funding to help businesses that invest in energy efficiency measures. Carbon Charter accreditation for SMEs that that positions a business as proactive in energy-efficiency and carbon emissions reduction. 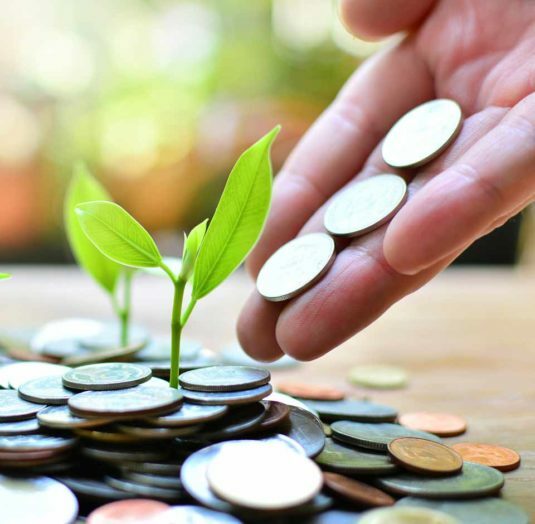 The Sustainable Business Partnership CIC is managing a grant scheme funded by East Sussex County Council to help SMEs reduce energy use and carbon emissions. The scheme has grants of up to £1,000 that would to cover 40% of the cost of an energy efficiency project such as LED lighting, insulation or heating controls. Completed Energy Audit provided through the LoCASE project, a similar scheme or a private supplier. Applicants should check on their eligibility by contacting the Sustainable Business Partnership CIC on info@sustainablebusiness.org.uk or call 01273 964239. The Sustainable Business Partnership CIC is negotiating final elements of EU funding which is expected end-August 2017 to launch an Energy Efficiency Grants Scheme for SMEs in West Sussex, Brighton & Hove, Croydon and parts of Surrey. Grants of £1,000 – £5,000 are on offer to SMEs in East Sussex, Kent and Essex that will cover up to 40% of costs of an energy efficiency project. The initiative is part of the programme Low Carbon Across the South East (LoCASE) programme http://locase.co.uk/about/. East Sussex: Green Growth Platform. Email: greengrowthplatform@brighton.ac.uk. Call 01273 641949. Essex: Lisa Rickets, Business Liaison and Delivery Manager at Low Carbon Business. Email: business@thurrock.gov.uk. Call 01375 652271. Kent: Rob Robinson, Sustainable Business Project Manager at Low Carbon Kent. Email: lowcarbon@kent.gov.uk. Call 03000 415111. SME businesses in Scotland can get loans of £1,000 to £100,000 for energy efficiency and carbon reduction reduce to increase competitiveness. The Resource Efficiency Scotland initiative is funded by the Scottish Government and is focused on helping companies improve energy use and water efficiency as well as better manage materials. Resource Efficient Scotland gives advice and support to potential applicants while the Energy Saving Trust administers the scheme.